Without the engineers of our world, no one would be able to enjoy the use of modern day technology. 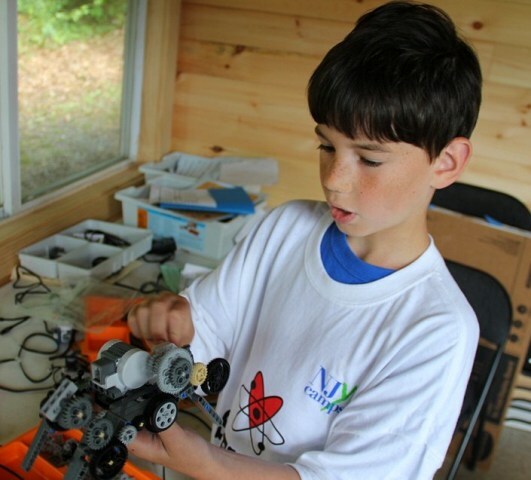 This summer step into the shoes of an engineer and learn how to program robots as part of a wider STEM curriculum at camp, through our Specialty Robotics Camp! Use intuitive programming software to command robots to walk, talk, interact and much more. 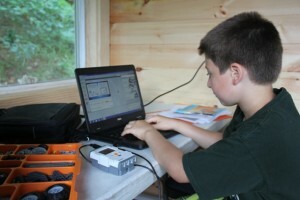 Add TSC Robotics on to your camp experience for a week, two weeks or the entire summer.